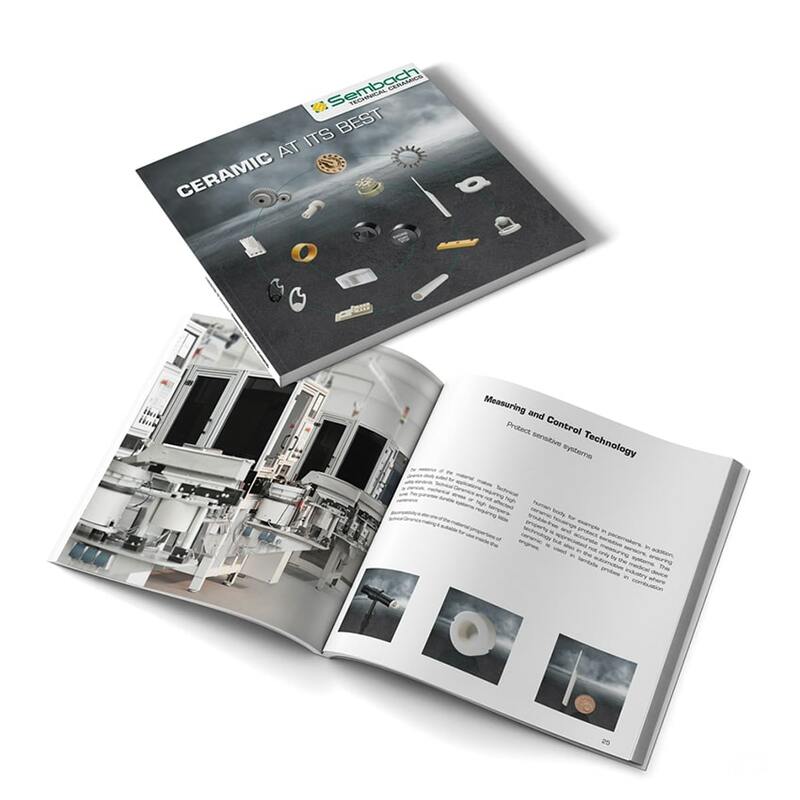 At the Hannover Messe, we will present our newly designed image brochure “Ceramic at its best” for the first time. You will find 40 pages of useful information about our production processes and the industries we serve. Our material data sheet is also in this brochure and provides a compact overview of the properties of our materials. Of course, we give an insight into our philosophy and the history of our family business. Click here to download the brochure. Industrie) in Hall 3, Stand K08.